Reviewed and modified reissue of the famous NESSO that has won the first prize in Artemide/Domus competition (Milan, 1965). NESSINO brilliantly expresses the zeitgeist of our time. It is available in several colours and suitable for any setting. 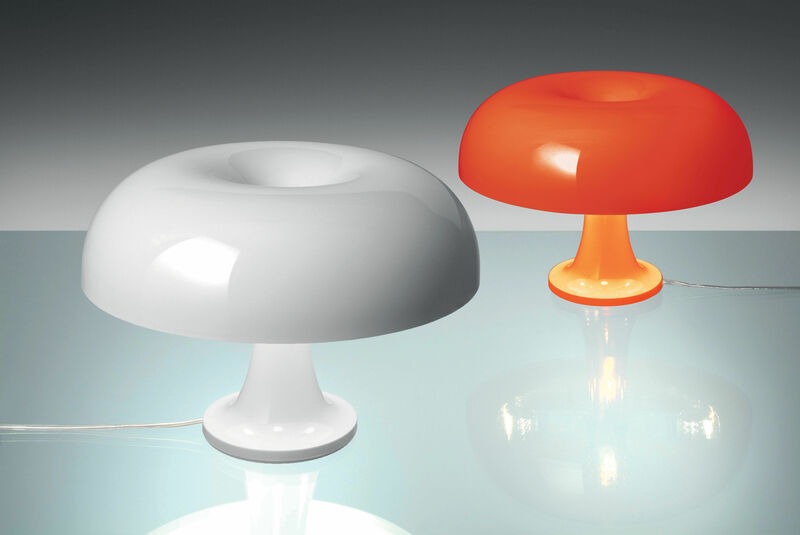 Its unequal form and capacity to light up space allow for use in any room or office. 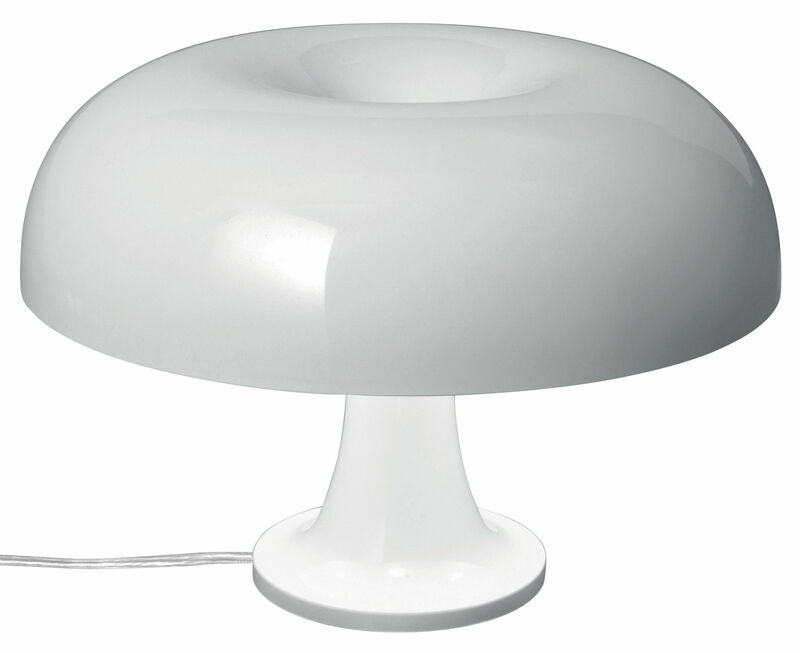 It is entirely made of polycarbonate and provides diffused light at the bottom.